…is more than just a motto, it is the platform on which our company operates. DreamLawn is a Christian owned and operated company. We try each and every day to put Christ first in everything we do. 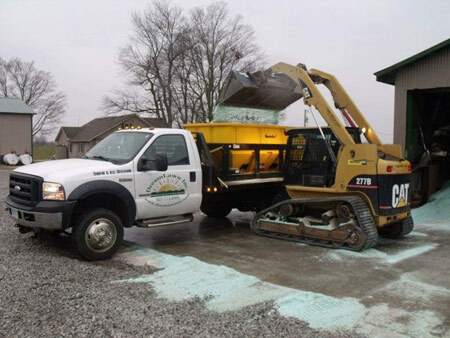 DreamLawn Inc. is a small town landscape/snow removal company founded in 2003 in Piqua, Ohio. Since our inception, our goal has been to keep true to our company motto “It’s all about the details”. From start to finish, DreamLawn Inc. holds its employees to a very high standard of professionalism and work ethic. As of 2013, DreamLawn Inc. has focused its energy on the ever growing and changing commercial / industrial market. 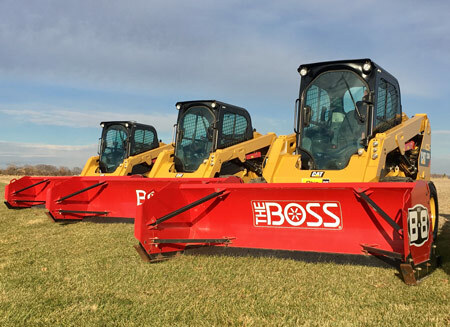 We feel by doing so, our employees and equipment are all geared for the specialty needs of our commercial / industrial partners. Why should your company choose DreamLawn Inc. with all the options you have available? This is a very simple question to answer. In this ever changing world of speed and technology, everyone seems to talk not listen, to promise yet not deliver, to say one thing and then do another. DreamLawn, Inc. and its employees are a rare breed in that honesty and integrity control every aspect of who we are and what we do. Given the opportunity to service your facility, you will quickly learn that service and integrity in today’s market does exist.